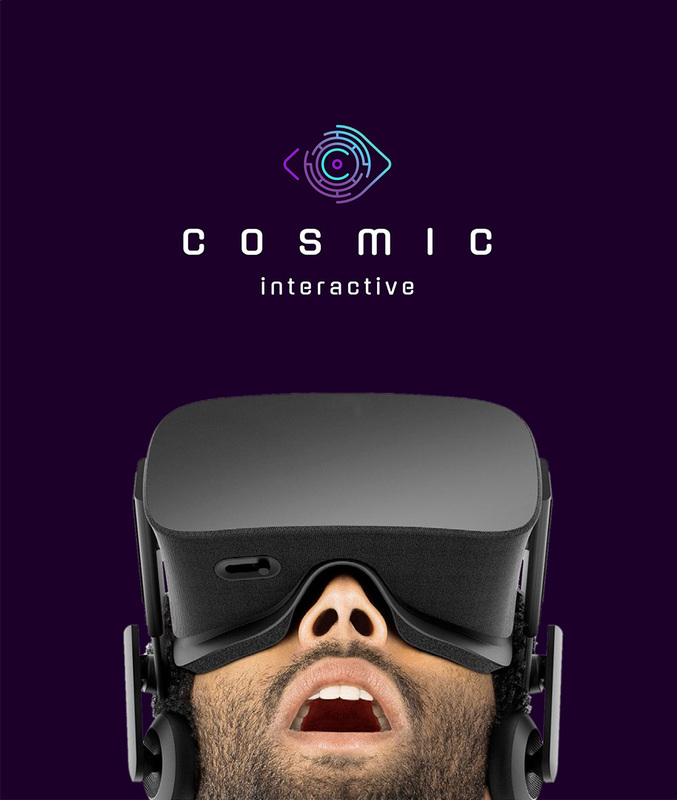 Cosmic Interactive create out of this world virtual reality experiences. 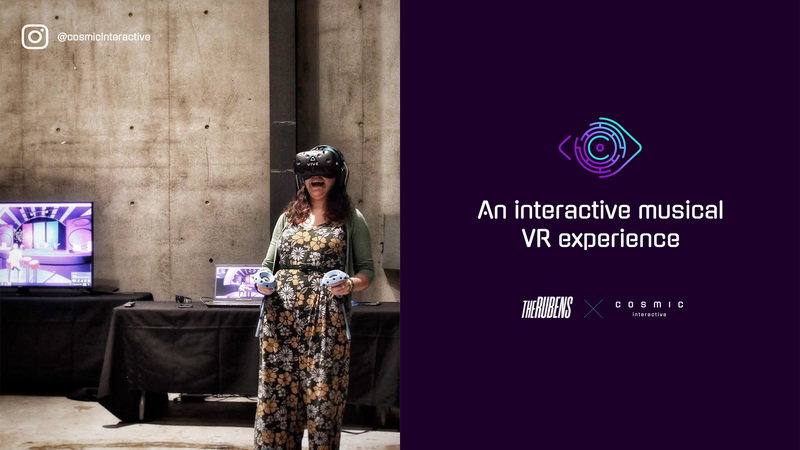 They strive to be leaders and innovators in shared, immersive experiences that increase human connection. 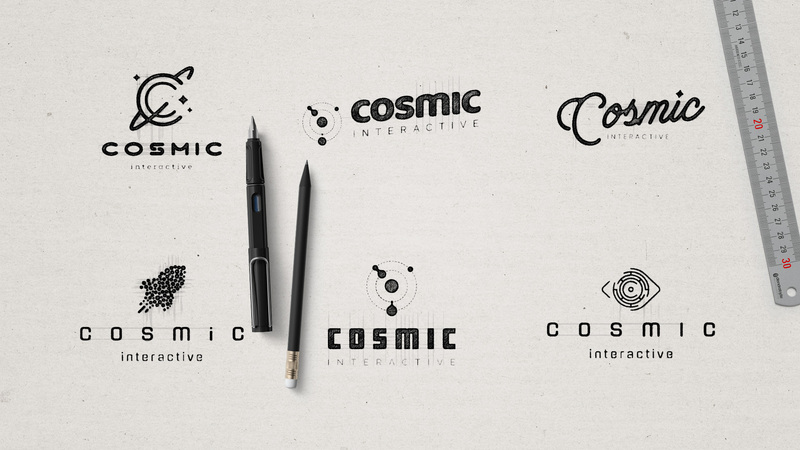 We originally thought a logo clearly depicting space was the way to go given our name. 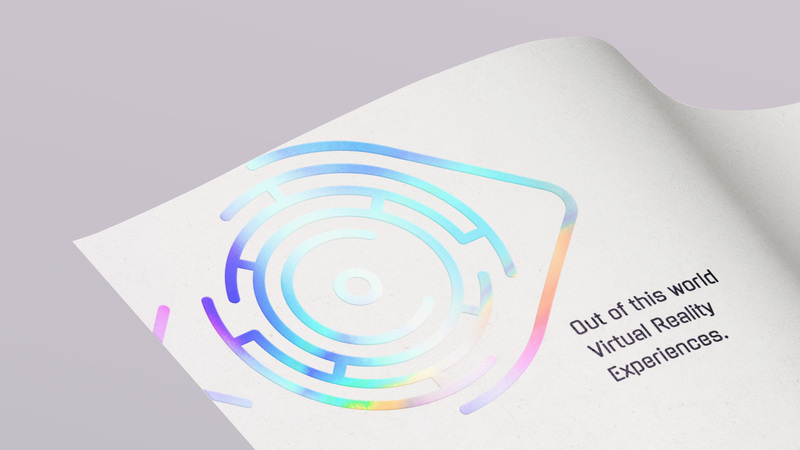 Borne workshopped this with us and then steered our (space)ship towards a new branding concept 'converging people & technology'. This immediately clicked for us and was more inline with our business & its objectives. 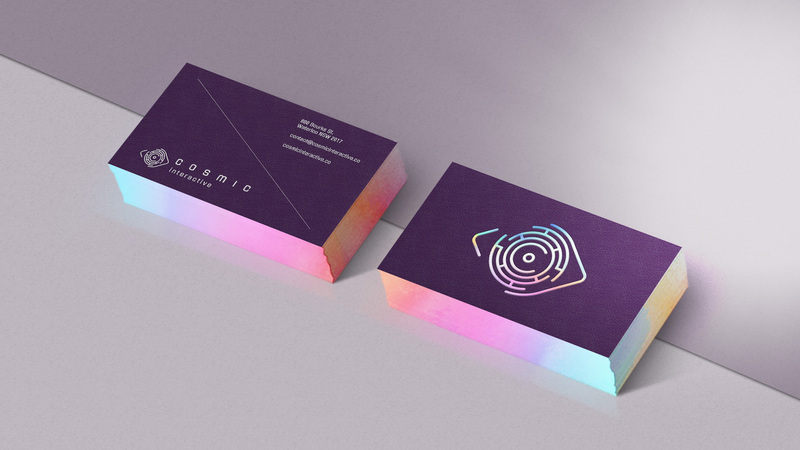 Moving away from cosmic cliches, we presented Cosmic Interactive with a Westworld-esque maze for that sense of visual play meets machine. 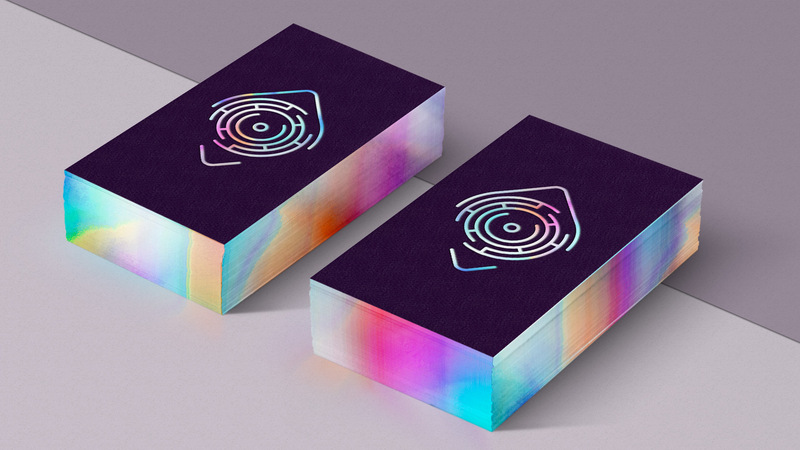 The combination of the maze and the eye also doubles as a ‘C’ monogram.